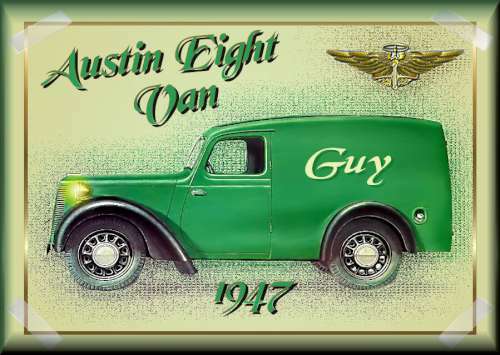 Below you will find some nice clip art work from Guy in Belgium. 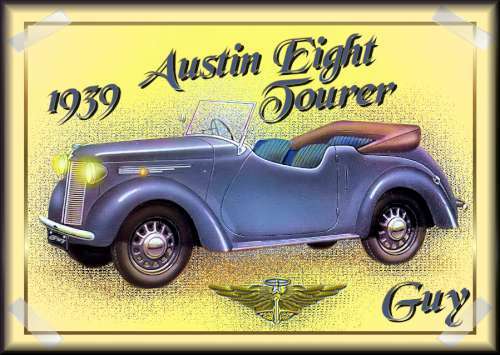 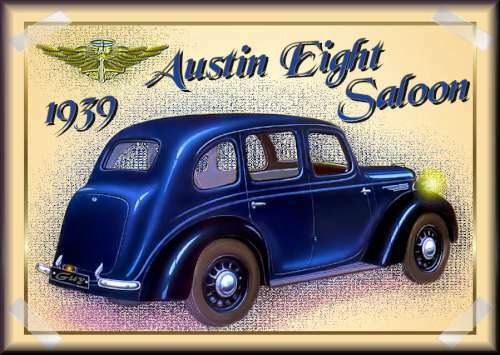 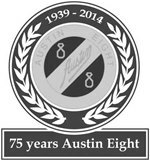 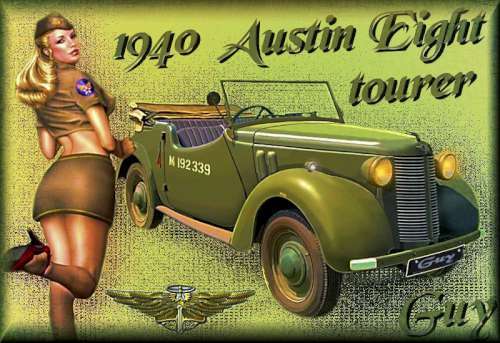 This art work was specialy made by Guy for the Austin Eight Register. 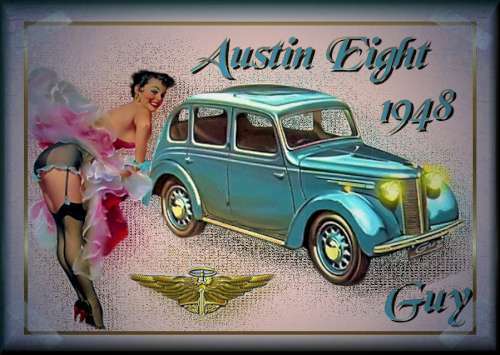 More work of Guy can be found here. 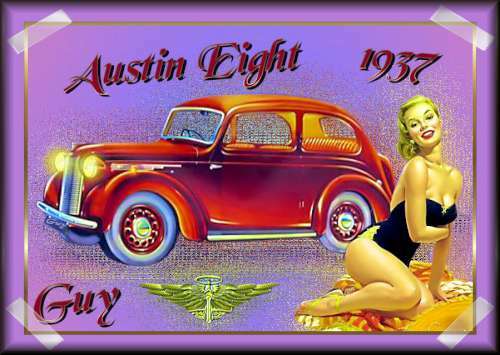 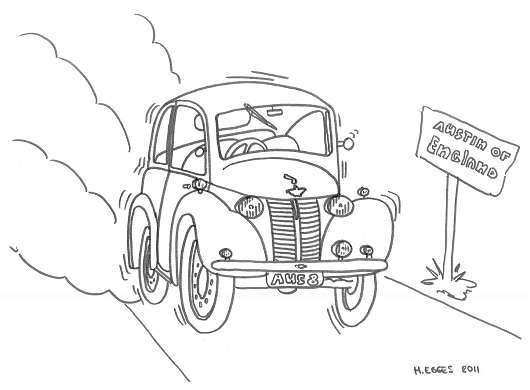 Here you will find an Austin Eight coloring plate. 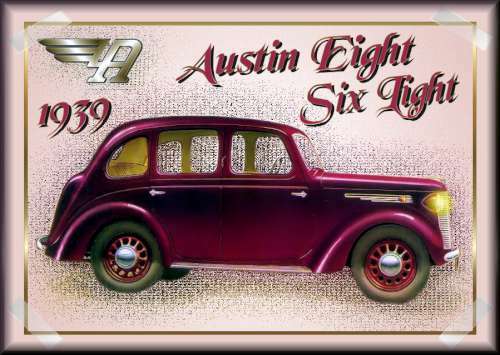 If you coulour this coloring plate and send a scan to hermann@car-brochures.eu. 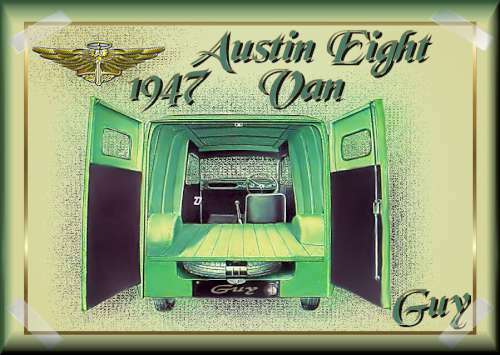 Then I will publish this coloring on-line, with your name and age. 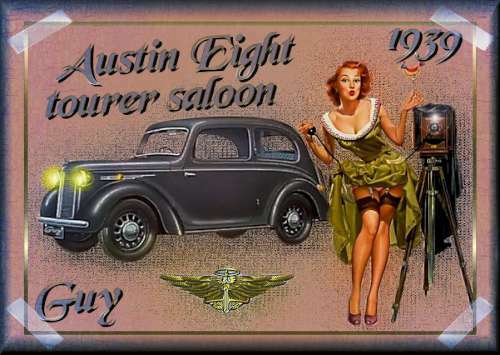 I look forward to receive your coloring plate. 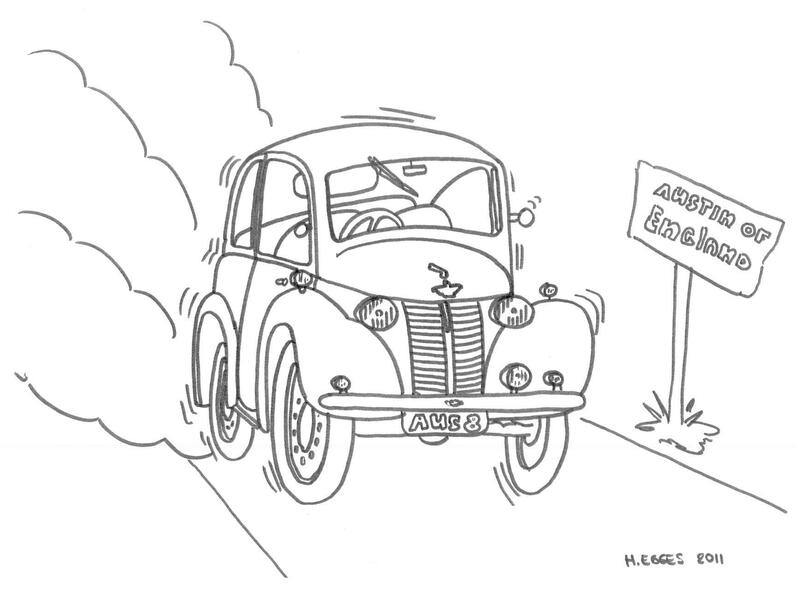 To download the coloring plate click here, or on the image below.